Shine in the love of God’s grace, every day. Welcome to Calvary Lutheran Church. Learn more about who we are as confessing Lutherans sharing the Good News of Salvation through Jesus Christ alone. 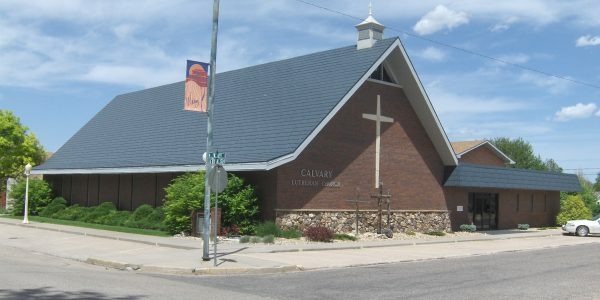 Calvary Lutheran Church is a member of the Lutheran Church Missouri Synod. We are a group of people who are called together by the Holy Spirit to be served by our Father in Heaven as His children. We gather every Sunday morning to be nurtured and strengthened in the forgiveness of sins unto life everlasting through the liturgy. As we are equipped by our Father in Heaven through His Word and His Sacraments we are sent out into His world serving His creation with the gifts He has given to us.